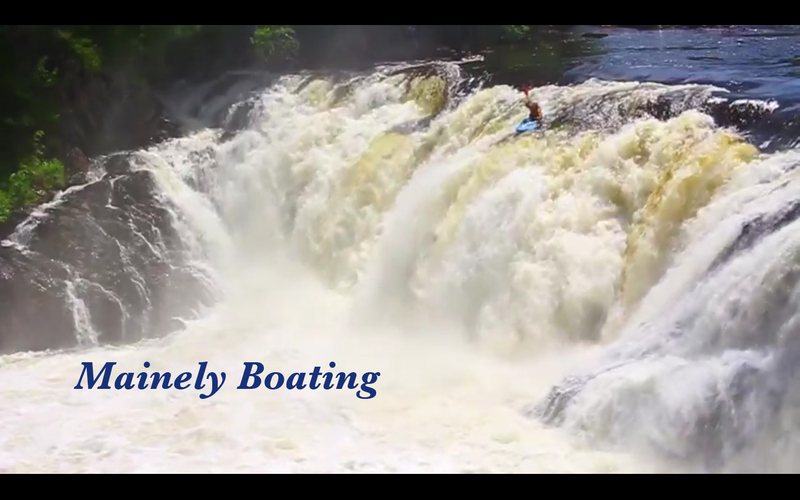 “Mainely Boating” a 2012 short feature film celebrating the daring and endearing adventures of Maine's whitewater kayaking characters, by Taylor Walker, 19 minutes. “Hardwater” - a 2012 documentary about Maine's tribal, oft-misunderstood ice fishing sub-culture, by Ryan Brod and Dan Sites, 75 minutes. 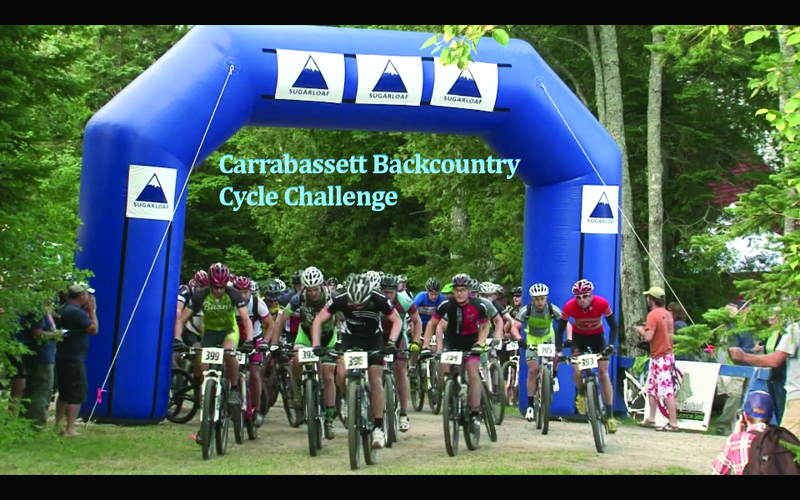 “Carrabassett Backcountry Cycle Challenge” a 2012 short which chronicles an annual mountain bike race in Carabassett Valley, By Andy Gillespie, 3 minutes. “Suncook River Canoe Shop Promo” a 2007 whitewater paddling highlight film by Larry Seidl, 21 minutes. 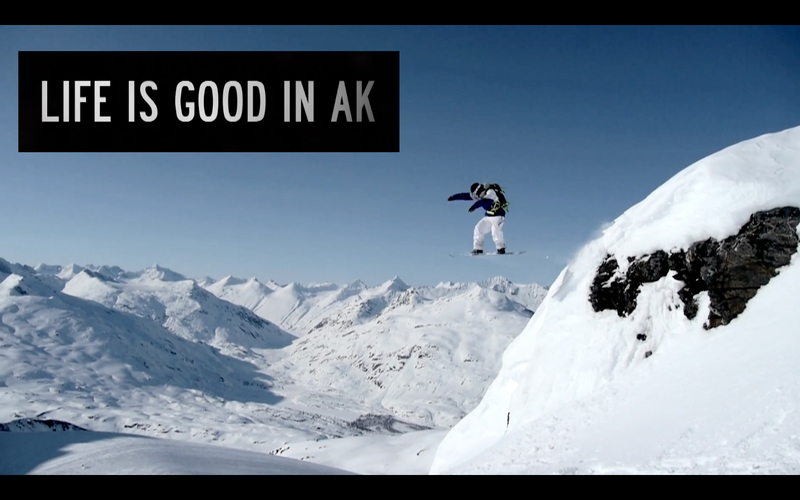 “Life is Good in AK” a 2012 short feature which follows Maine skiers and snowborders to the Tailgate Alaska event, by Will Caswell and Ken Hess, 15 minutes. 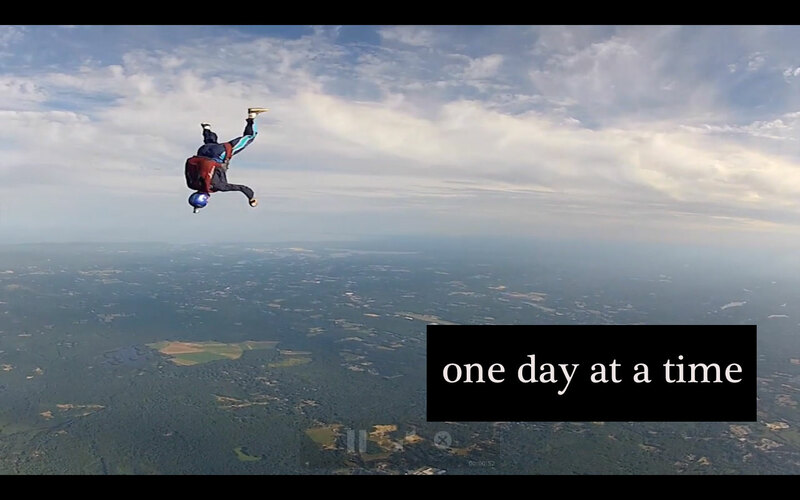 “One Day At A Time” a 2012 short about a day in the life of a sky-diving outfit by Nate Lawson, Spencer Hodge and Tyler Dale, 2 minutes. 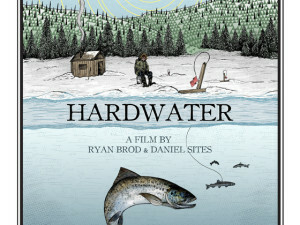 “Turning Tail” a 2012 short documentary about the plight of the Wild Atlantic Salmon by Carter Davidson Grey Ghost Productions, 13 minutes. 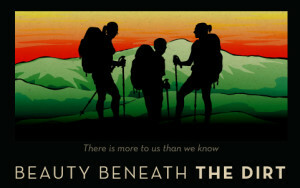 “Beauty Beneath the Dirt” - a 2012 documentary about 3 urbanites attempting to hike the 2178.3-mile Appalachian Trail by Katherine Imp and Jason Furrer, 68 minutes. 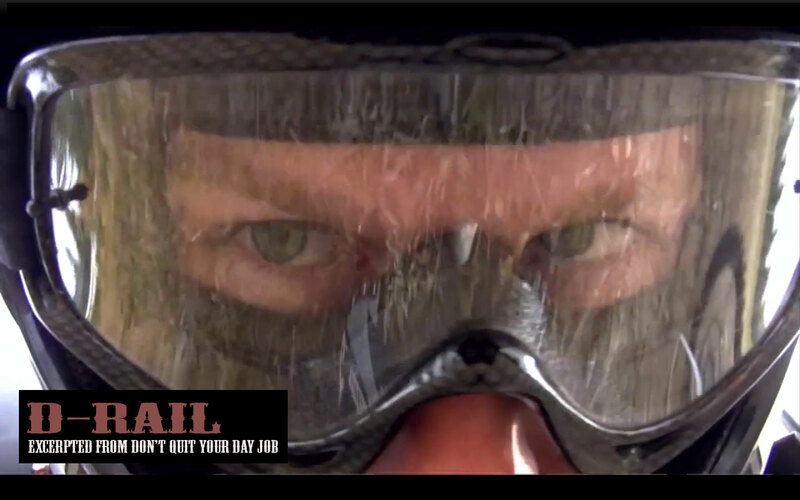 “D-Rail” is an excerpt from the 2011 film “Don't Quit Your Day Job” and chronicles the comeback of injured snowmobile athlete Daryl Tait by Chris Malenfant, 5 minutes. 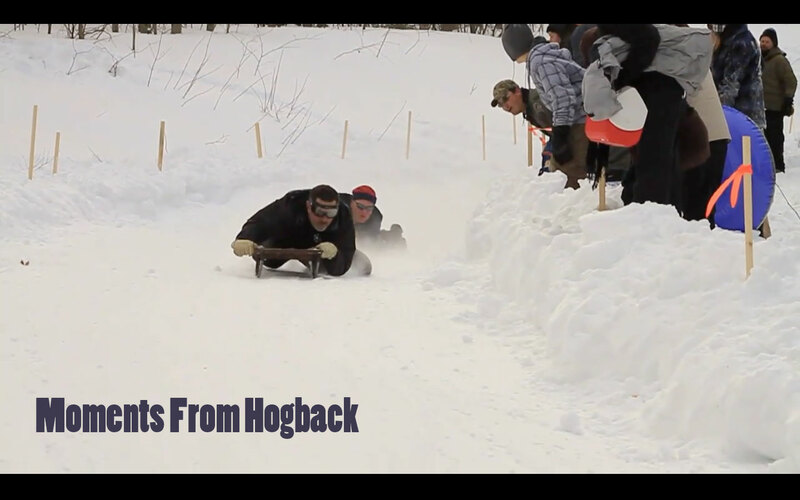 “Moments from Hogback” a 2011 short which touches on the re-emergence of runner sledding in central Maine, by No Umbrella Media, 6 minutes. 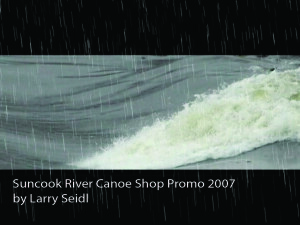 “For those who love Paddlers” a 2012 short shot at the West Branch Penobscot River by No Umbrella Media, 6 minutes.  Join us, as the Maine outdoor and film communities intersect on the banks of the Kennebec River in the historic outdoor community of The Forks, Maine. 5 pm to 730pm – screenings of Festival honorable mentions on small screens under the tent. 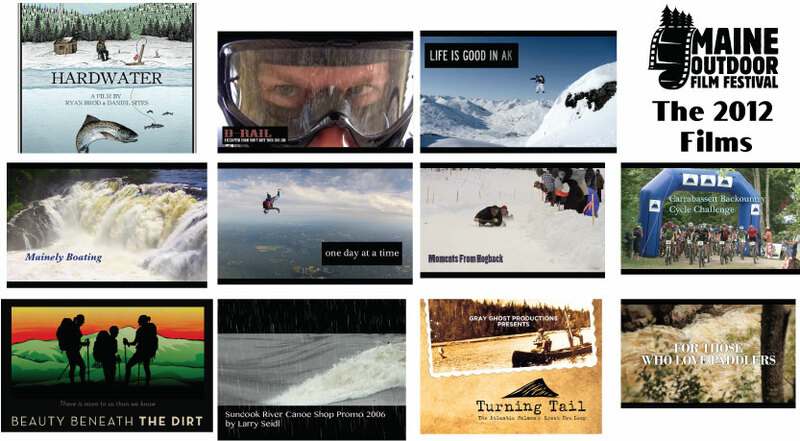 8pm – main event – 2 hours of films and shorts dedicated to the outdoors, screened on the big screen. Don’t forget, there is plenty of time to enjoy the rapids of the mighty Kennebec, a hike up Mosquito Mountain, mountain biking on local trails or sightseeing in the beautiful Upper Kennebec Valley before the festival! Visit the Kennebec Valley Tourism Council or The Forks Area Chamber of Commerce websites for more information. A portion of Proceeds of this event got to Rippleffect and Maine Huts and Trails. Three Rivers Whitewater, No Umbrella Media, Shipyard Brewing, Bud Light, Monster Energy Drink, Skowhegan Savings, Northern Outdoors, Chris Trafford, the Kennebec Valley Tourism Council, and the Forks Area Chamber of Commerce!